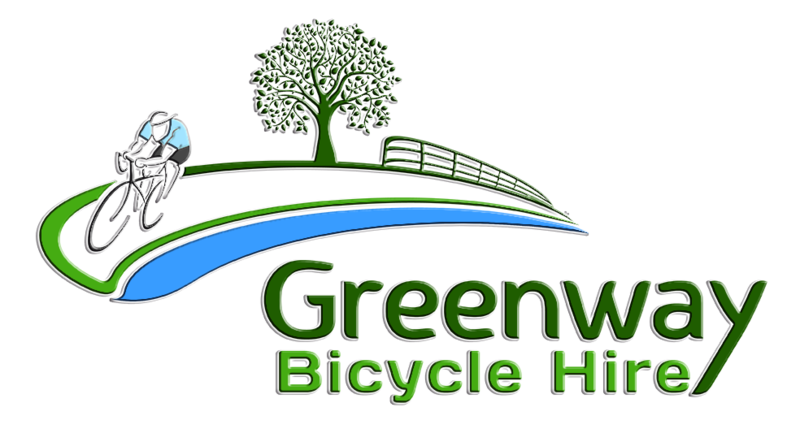 Please complete the form below to request your booking! Please do not consider your booking confirmed until you receive confirmation. 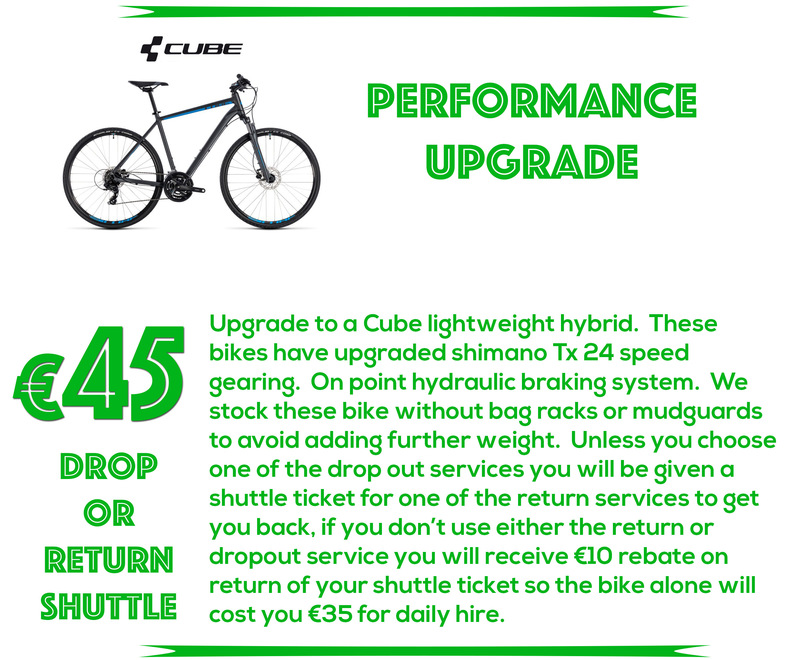 We have two options for Adult Hybrid bikes. Option 1. 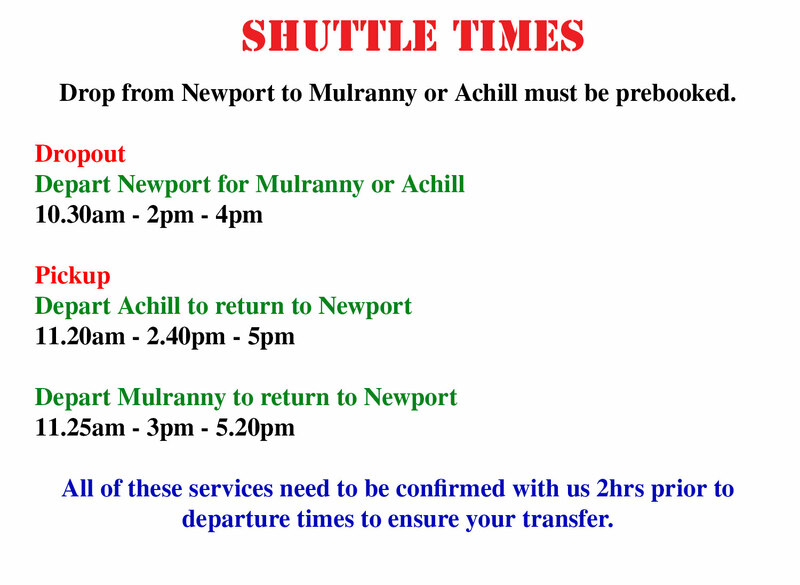 Hire from Newport - Choose shuttle return on the day. Please select the date you wish to start your hire on. You only need to select this date if your hire will be longer than 1 day. This is the time you want hire to start from. Please note. 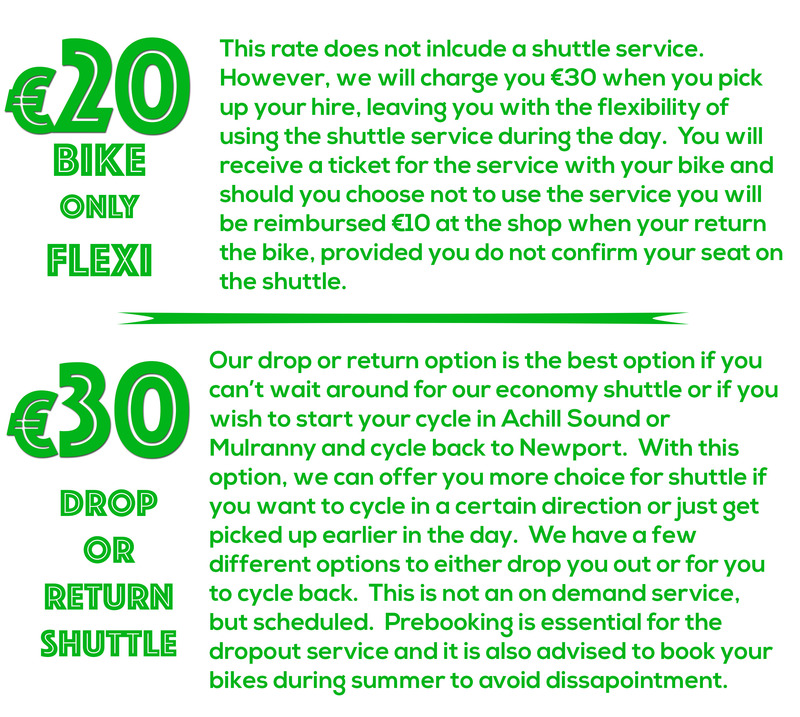 €75 damage deposit required per e bike. 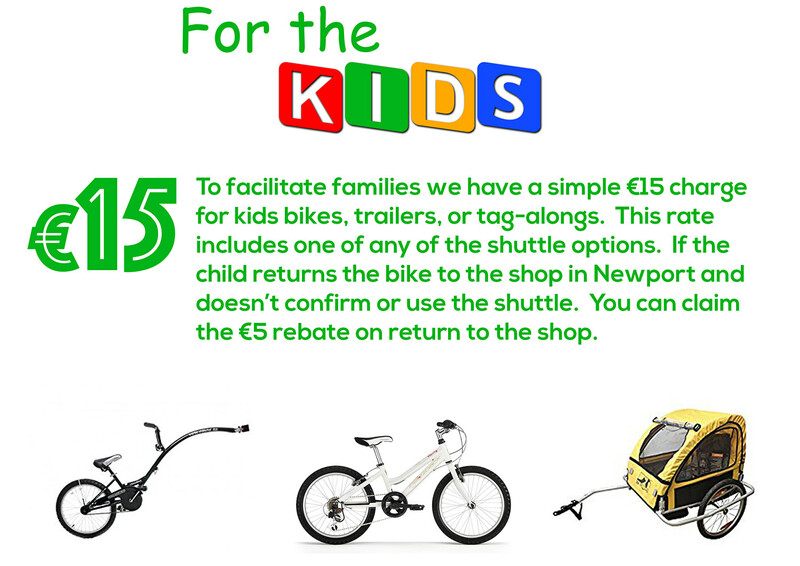 Can only be hired with an adult bike. If you need to add any other information, please use this space.